Cory Monteith, who played heart throb Finn Hudson in the Fox hit “Glee,” was found dead in a Vancouver hotel room Saturday, Vancouver police said. He was 31. Police said the cause of death was not immediately apparent, but they ruled out foul play. Monteith’s body was discovered Saturday noon by staff members at the Fairmont Pacific Rim Hotel after he missed his checkout time, acting Chief Constable Doug LePard told reporters. He had checked into his room July 6. The actor apparently had several people over to his room at one point Friday night, but LePard said Monteith was seen on hotel surveillance video returning to his room in the early morning hours by himself. One of his castmates on “Glee,” Mark Salling, tweeted a simple “no” after police held their news conference. “We are in shock and mourning this tragic loss,” his publicist, Melissa Kates, said in an e-mail. 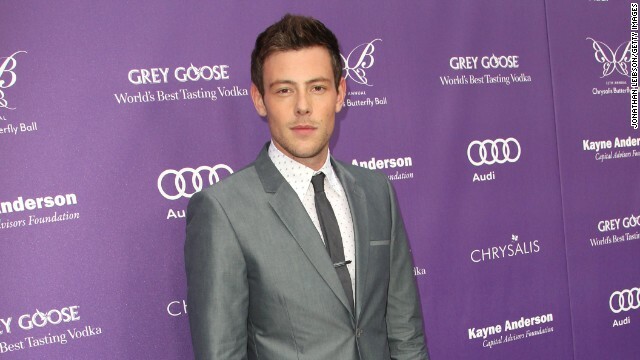 Monteith spent time in rehab early this year, checking into a drug addiction treatment facility in April. In 2011, he won a Teen Choice award for top actor in a comedy. The show’s cast won a Screen Actors Guild award for an ensemble in a comedy the prior year. @ikejacitymall Ready To Take Lagos by Storm as #CatwalkInICM2016 Draws Closer!